LIPSTICK tells a story of a vengeful woman sets out to destroy the life of a happily married couple. Although the reason for her vengeance is mysterious, it may be connected to a woman found half dead by the roadside. 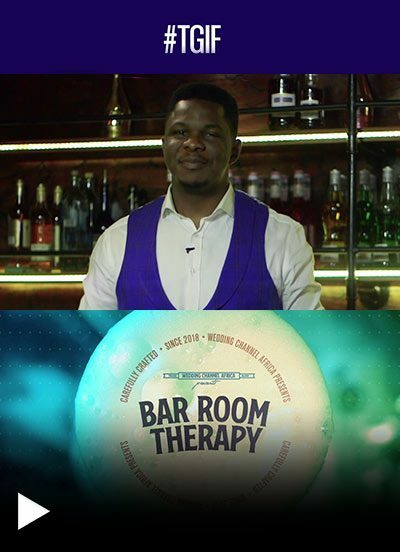 Starring Ini Edo, Francis Duru & Thelma Okoduwa and a host of others.